Is death the end? Or, to put it another way, do we survive bodily death? Some shrug their shoulders and declare we simply can't know. Others just say "No." And a few, flying their philosophical colors, pretentiously profess to not even understand the question. Curiously, the overwhelming majority of human beings throughout the course of history have taken it for granted that death is not the end, that there is a life after death. This striking and seemingly instinctive belief has been embodied in the religious traditions and philosophical reflections of most cultures. 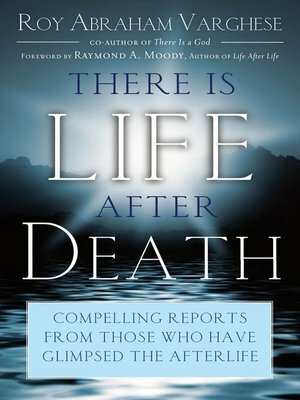 There is Life After Death is the first of its kind in that it assembles and analyzes a comprehensive range of data on life after death and then provides a framework to understand the data. No previous book has given a concrete structure of the afterlife that is based on the accounts of "eye"-witnesses, as well as on data from diverse sources. Above all, the book provides exciting and compelling answers to the urgent question: what lies on the other side?